RPSC will release the official notification through media and news paper regarding RPSC 1st Grade vacancy 2018 soon.After the Notification RPSC will live online application form to filled by the candidates for applying for various posts .Candidates meets certain criteria defined by govt of rajasthan can apply for the RPSC 1st grade Teacher Recruitment 2018. We, Rejinpaul provide complete guidance regarding upcoming First grade rpsc examination. Applicant age must between the 21 years to 35 Years old. Master degree in MA, MSc, MCom from State university. 10th and 12th Pass from a state board or institution. Candidates applied for various post from RPSC. 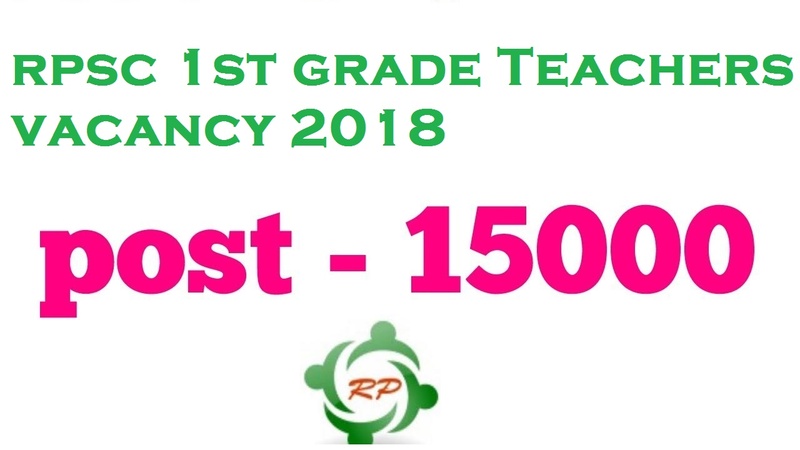 Candidates can download RPSC 1st Grade Teacher Admit Card 2018 from Official Website of Rajasthan Public Service Commission. Once the admit card is ready RPSC will inform candidates regarding download of admit card 2018. Rajasthan Public Service Commission had a glorious past of nearly 50 years. During 1923, the Lee Commission had recommended setting up of a Central Public Service Commission in India, but it did not give much thought to the need of establishing similar commissions in provinces. It was left largely to the discretion of provincial Governments to recruit and exercise control over their Services, as they thought proper. At the time of formation of Rajasthan, the institution of Public Service Commission existed in only three of the 22 covenanting states viz. Jaipur, Jodhpur and Bikaner. The successor administration after the merger of the princely states promulgated an ordinance on 16th August,1949 establishing the Rajasthan Public Service Commission Ajmer. 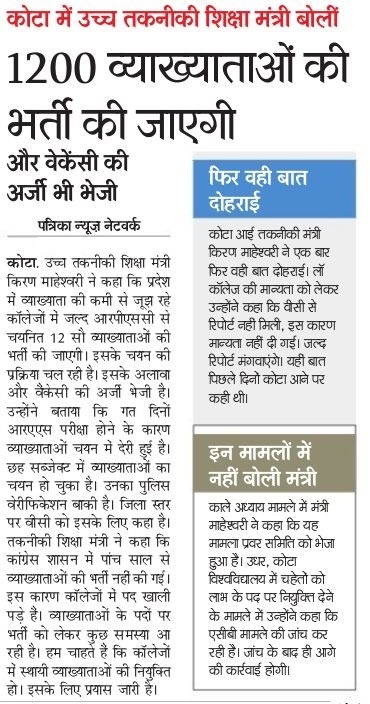 It was published in Raj. Gazette at 20th August, 1949 and it came into effect from this date. It provided for the abolition of the PSCs or other institution performing duties in the nature of those of a PSC in the constituent states. The ordinance also provided inter-alia, for the composition of the Commission, the staff and the functions of the Commission.